When a company outgrows the vision of its founders, it sometimes runs into an identity crisis that can be addressed only through rebranding. When executed well, these rebrands can take companies to new levels. For example, in 1996 when Federal Express shortened its name to “FedEx,” the rebranding process was a monumental effort that succeeded in a big way. Rebranding was difficult then, and in today’s digital age, the challenges of rebranding are even greater than they were 20 years ago. In the digital age, rebranding means a whole host of digital identity checks and changes that need to accompany the company’s image transformation. Without these changes, a rebrand can turn into an identity crisis. For example, when Radio Shack rebranded to “The Shack,” they didn’t change the domain name of their their website to accompany the name change. The result was a fairly weak rebranding that was detrimental to their public image and bottom line. 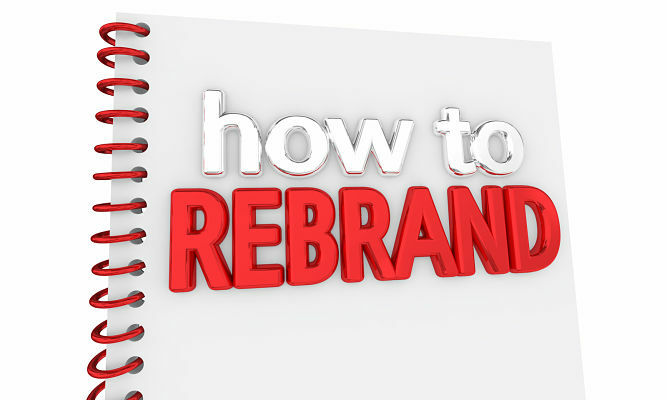 Rebranding is one of those things that needs to be done in its entirety. Anything halfway, and you end up with an identity mess, particularly when it comes to digital assets. The first step to rebranding to a new domain name is to setup the new domain on your hosting provider so that it resolves. You will need to make an entry in the DNS and cascade the change to name servers around the world. The cascading is done automatically when you make a new DNS entry with your hosting provider. Assuming your website is an informational website, create a copy of the site and implement it as the new domain. For example, if your old brand name is oldbrand.com, and your current website is www.newbrand.com, then create a new instance on your webserver called www.newbrand.com. Make the appropriate entries in the webserver config, and acquire and install SSL certificates for the new domain. Create a rule in your robots.txt file to block all bot traffic from indexing the new brand’s website. Not doing this could cause a decline in organic search (SEO) traffic on your current website. Audit the website and find all instances of how the old brand is referred to. For example, you may find that it is referred to in a variety of ways such as: old brand, oldbrand.com, old brandTM, OB (abbreviated), old brand’s, etc. Once you know what you are dealing with, use a script to find and replace all instances of the old brand with the new brand equivalents in the content, the meta-description, and page titles of the new website’s pages. Then find the references to the oldbrand.com domain name in the source code of the site’s pages. For example, you may have internal links to pages hard-coded with oldbrand.com in the URL. As a best practice, you should replace these references with ‘/’ which will convert the absolute urls into relative urls and save you headaches when you create a staging environment. Next, find and replace instances of the logo image of the old brand with the logo image of the new brand name. Take care to create a file of the same dimensions as the old brand logo, else it will cause even more work to change the code to accommodate a larger or smaller logo. Last but not the least, get access to Google Search Console and Bing Webmaster Tools for the newbrand.com domain. If you don’t have GSC access to your oldbrand.com domain, now it the time to get it. This is a critical tool that you will use on the day of rebrand launch. You probably use a whole host of tools to manage and measure the experience on your company’s website. Make a list of all these tools, and determine if you need to create new accounts or setup new instances of these tools for newbrand.com. For example, if you use Google Analytics and Google Tag Manager or equivalent tools, then you are best keeping the same account and property ids when you transition to the new brand. This will make measuring the impact of the brand change much easier. On the other hand, a tool such as OptinMonster that serves pop-ups on your site may require multiple creative and copy updates. In such cases, it is best to create alternate accounts for these tools where you can make the appropriate new brand updates well before launch day. As part of the rebranding discovery process, you should have already found and acquired appropriate social media handles for the rebranded entity. Depending on the vertical you are in, you may need to expand beyond changing handles on the following social networks. If you are a B2B business doing a rebrand, then the following social media site changes should get you in good shape. Where possible, create duplicate campaigns of your currently running ad campaigns in Google Ads, Facebook, LinkedIn, etc. Upload the updated creatives with the new brand logo and change the copy to reflect the new brand name where needed. Put together email campaigns to alert your customers, prospects, and partners of the upcoming brand change. Put together a press release that will explain the reason for the rebrand. Prepare social media messages that can be sent out on a regular basis from both the old brand and the new brand accounts. With the new domain setup, care should be taken to meticulously track changes that are made to the oldbrand.com domain so that they are duplicated on the newbrand.com website. This is a tedious part of the migration, but essential to ensure nothing gets dropped during the rebranding. This finishes the pre-launch preparation for a rebrand. 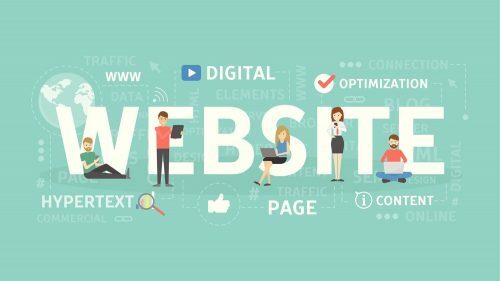 Next are the critical steps to be taken on the day of the rebrand launch as well as defensive measures to be put in place to ensure there is no loss of conversion or website traffic as a result of the website rebrand. Today is the day to implement the domain level redirects from your oldbrand.com website to the newbrand.com website. This is typically done at the .htaccess level. Care must be taken to ensure that all versions of the old domain name are redirected. For example, http://oldbrand.com, https://oldbrand.com, http://www.oldbrand.com, https://www.oldbrand.com all need to be accounted for in the 301 re-direction rules. It is best to test out these rules on a dummy domain ahead of time so you are not left struggling on the day of the launch. Once the redirects are in place, notify Google of the site change through its change of address tool available through Google Search Console. Remember the crawl block you had put in robots.txt when you started this migration? This is the time to remove it so bots such as Googlebot can crawl the new domain. Under “Overview,” you’ll find an edit icon next to the company name. 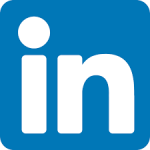 Now that you’ve updated the company name, it’s time to update the company’s LinkedIn URL. 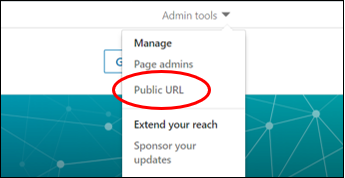 Under “Admin Tools,” select “Public URL,” enter your new URL and save the changes. You have now updated your company’s LinkedIn profile. If you happen to be one of the companies with a larger LinkedIn presence, you will have to go through a slightly different process. First, you’ll need to create a new company page. Then fill out the rebranding request form and provide evidence that the rebranding occurred and is legit (i.e. : a press release). After about two weeks, all your old contacts and company updates will be moved to the new company page. 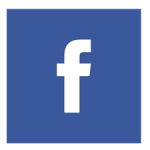 For any company on Facebook, changing your business name and user name takes a matter of minutes. So navigate to your business’ page and click on “About.” Scroll down the page until you see a “General” section. Underneath it you’ll be able to update the Facebook URL (user name) and your business’ name (business name). Like Facebook, updating your Twitter handle takes no time. The only challenge is if the account has already been claimed. Log in to Twitter and navigate to “Settings and privacy.” The first thing you’ll see is your account information. 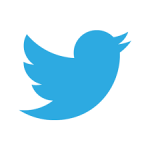 In the “Username” form field, update your Twitter handle to your new brand name. You’re all set! And for the Vimeo URL, navigate to your profile settings. 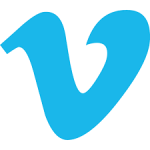 Scroll all the way down until you see “Vimeo URL.” Type in your new vanity URL. If there’s a check mark saying it’s available, you’re all set. YouTube is probably one of the trickiest channels to update if you don’t meet their criteria for a custom URL. 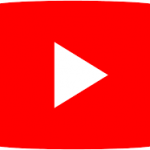 If you are eligible, you’ll see in your YouTube Advanced Settings a link next to the text “You’re eligible for a custom URL.” Otherwise, you’ll need to work on adding more subscribers, waiting until your account is at least 30 days old and have uploaded channel art as well as a channel icon. If you happen to already have done these steps in the past, instead, you’ll need to remove your existing custom URL and claim a new one. A site-wide banner announcing the rebrand. The message should link to a page that explains the reason behind the rebrand. A home page feature that announces the rebrand and re-assures visitors that they have landed on the site they intended to. Create a rebranding search ad campaign that announces the change from the old brand to the new. Make sure to set aside appropriate budget for this campaign because brand terms can get very expensive. If you have done re-targeting campaigns, then you also have access to a set of visitors that have recently visited your site. Create a display or programmatic campaign to target these visitors with the rebranding message. That concludes the steps you need to take to rebrand in the digital age. As you can see, the rebranding effort is won in the trenches, far away from the glitzy PR announcements and press conferences. Done right, you can expect to reap the rewards of a fresh new look for your organization!